Over 34 years of experience with development and manufacturing of specialty electrical equipment. Our technical team can design and build solutions for unique applications. Our technicians drive us to the forefront of electrical design and manufacturing in the UK. We are an independent British company offering world class engineering solutions. We have a dedicated manufacturing team who design & manufacture an extensive range of custom made electrical solutions. 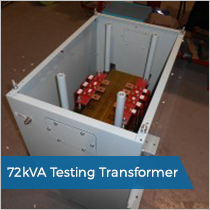 We specialise in the development and manufacturing of custom-built transformers, control panels, wound components and power supplies. R Baker (Electrical) Ltd prides itself in offering a highly flexible service. We are capable of offering tailored products and services to meet your needs. We have designed and manufactured numerous solutions based on clients needs and specifications. However challenging the task, we are confident we can satisfy your requirements. Our team of highly skilled engineers are ready to advise on any project or challenge you may have. 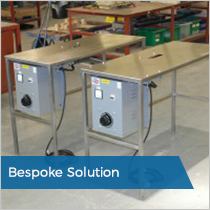 We custom build electrical equipment for use in commercial, rail, offshore and military sectors. R Baker (Electrical) Ltd are a company you can rely on to get the job done in a time frame that suits you. We’re committed to providing a first rate service to each and every client we work with. We also work with all the leading testing and quality authorities such as BSI, DNV, Lloyds, NSN, Nemko and VDE for your continued peace of mind. We have worked on many projects for which we developed and produced complete electrical design and manufacture. The same can be said about projects for which we developed and produced specific components. Our experience includes projects for the MoD, offshore application and rail to name a few. 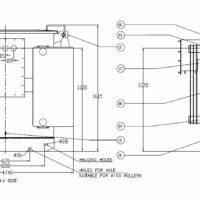 R Baker (Electrical) Ltd manufacture custom made transformers for a variety of applications. 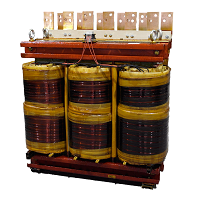 We can supply single and three phase custom built transformers up to 250kVA. 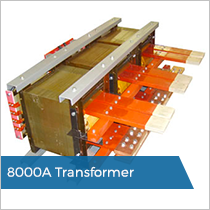 Our technical team can design and build transformers for unique applications. Our transformer technicians drive us to the forefront of transformer design and manufacturing in the UK. Read more about our transformers here. 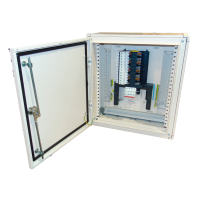 R Baker (Electrical) Ltd have the manufacturing capabilities to offer fully tailored control panel solutions. We deliver a quality, reliable service which has been developed over the last 34 years. Our expertise include new builds, refurbishment and upgrade of existing facilities. From our extensive manufacturing facility we are able to produce state of the art solutions to meet your specifications. Read more about our control panels here. 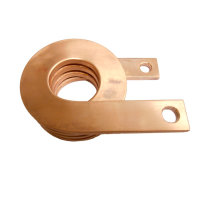 Our expert coil design and manufacturing team provide a fast and competitive service. We offer a full range of magnetic products and wound components to exact customer specifications. Our team have an in-depth understanding of different applications of electro-magnetic coils, therefore enabling us to rewind and manufacture to any specification you may require. This includes one-off's and custom made solutions. Read more about our wound products here. R Baker (Electrical) Ltd have worked with various universities across the UK for many years. Our team has a lot of experience in the design of components for university research projects. We have worked with university students and lecturers to develop new and unique components for a wide range of applications. Read more about this service here. Our client required a solution to increase production within the foam packing business. Our team worked with the client to develop and manufacture a single phase variable transformer which was designed to be installed on a stainless steel table. This solution was designed for heavy usage and to reduce cutting time when cutting foam sheets.